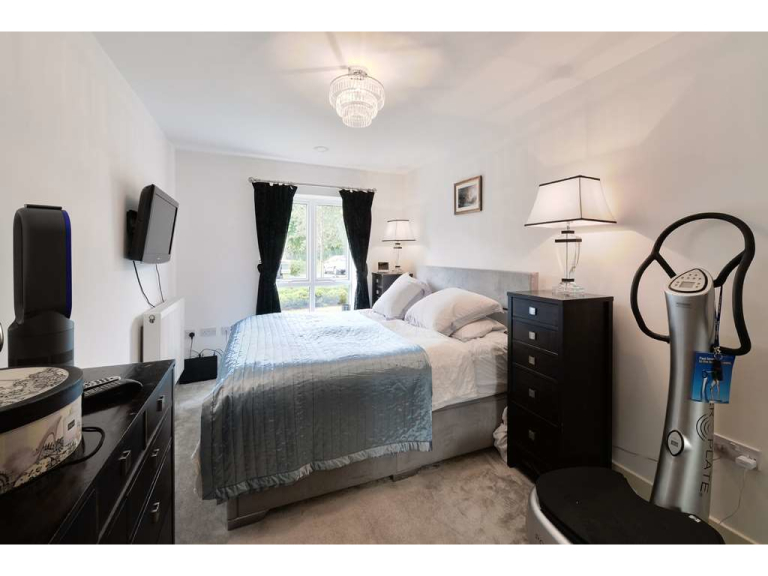 ** AVAILABLE NOW ** The Personal Agent are proud to present this stunning one bedroom ground floor apartment located on the periphery of this highly desirable parkland development and within a short walk from Ewell West railway station. 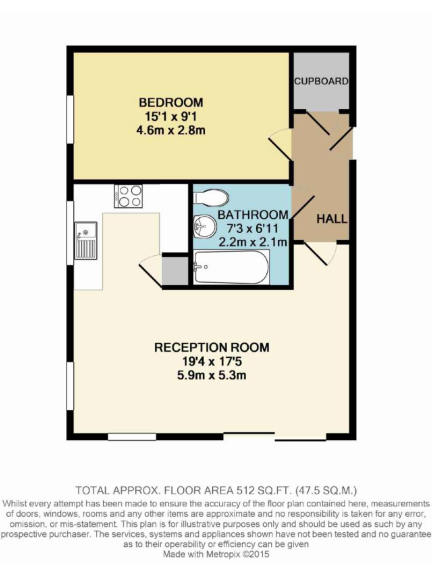 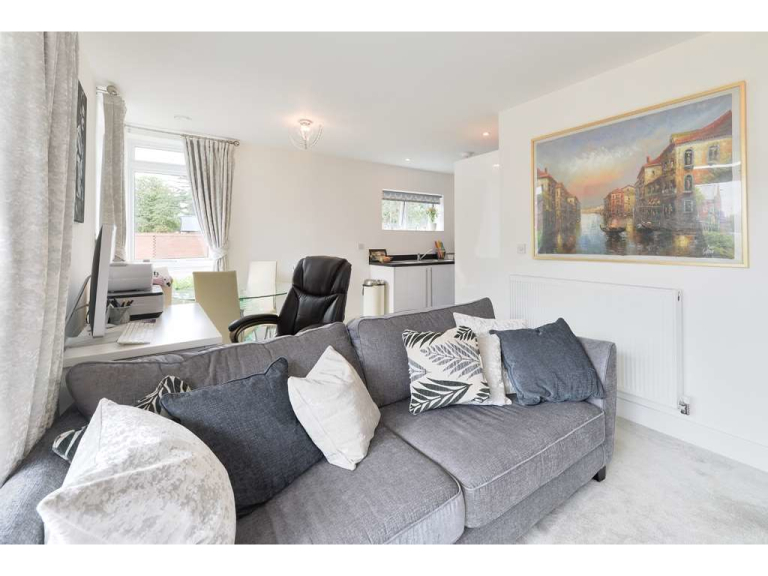 This stylish and contemporary property is available now! 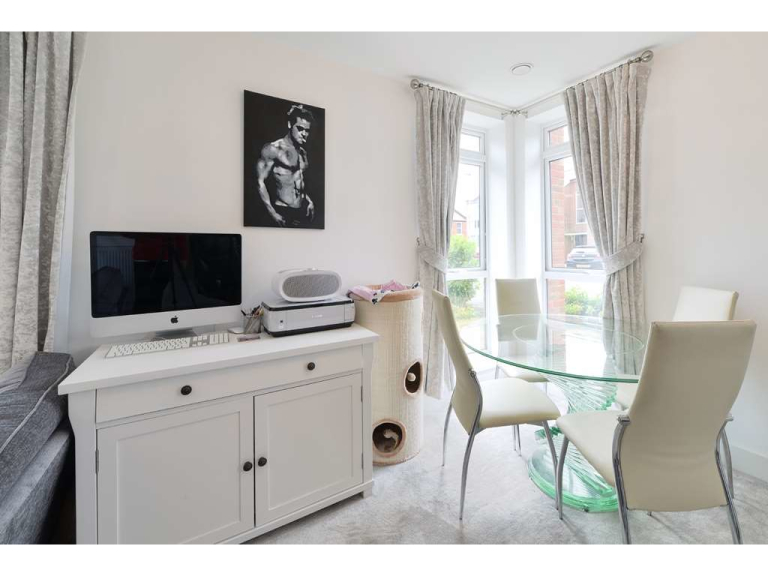 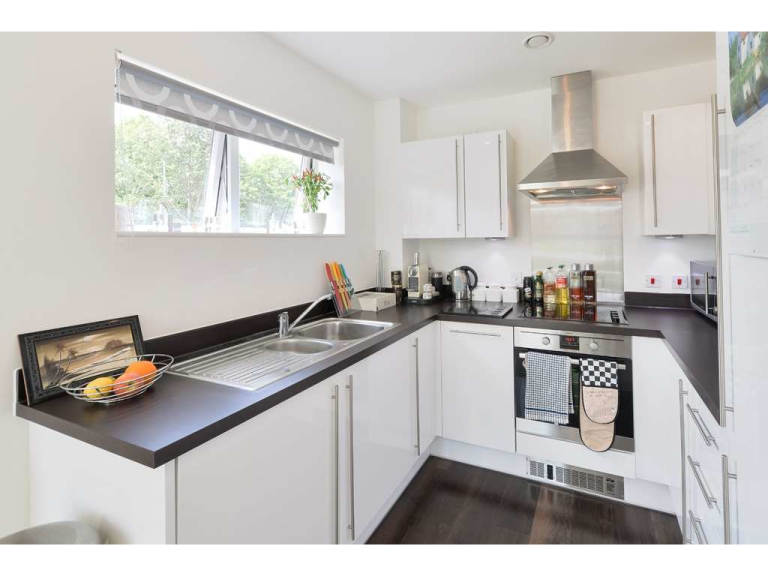 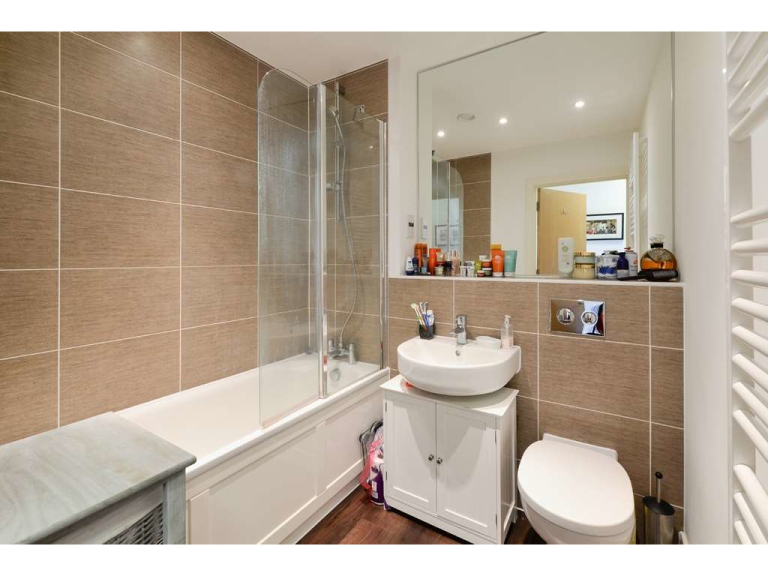 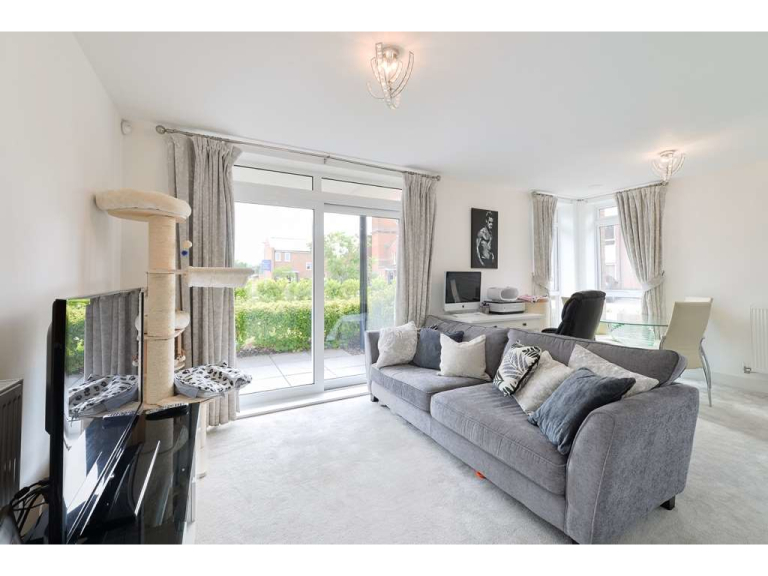 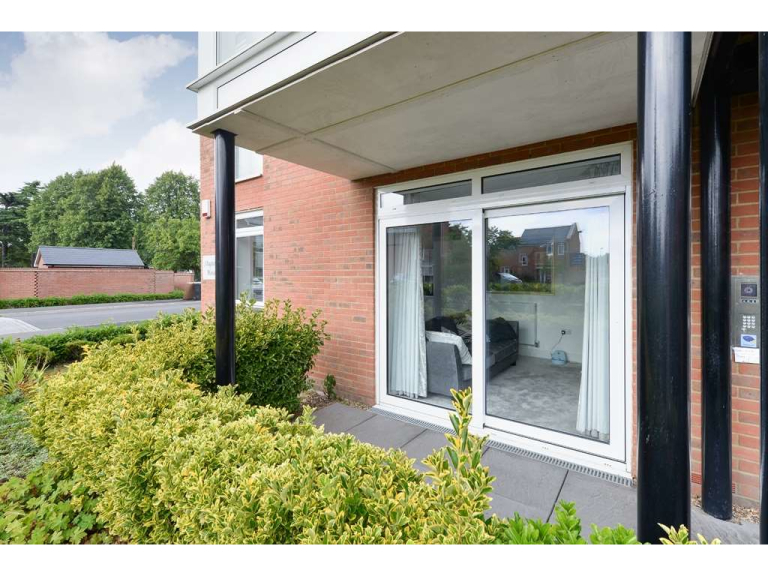 The property comprises a modern open plan kitchen / lounge, stylish bathroom, great size double bedroom, ample light and with direct access to a private patio garden and wall maintained communal grounds, this property was built by Linden homes in 2012.